Gill originally qualified in and taught Creative & Performing Arts whilst continuing to paint and draw when time permitted. In 2011 she gained First Class Honours in a BA in Fine Art, having decided to challenge herself and explore new ideas and techniques. 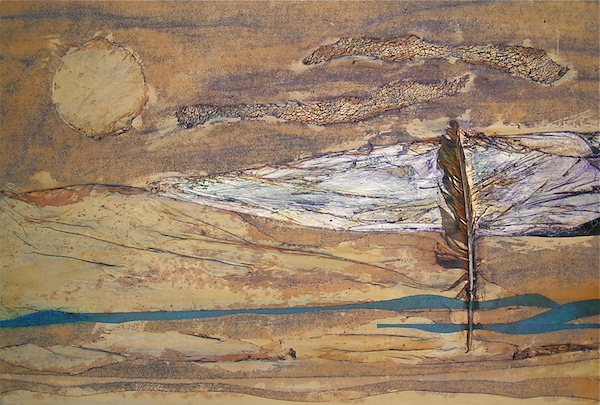 Currently she is working in a very free and impressionistic way with watercolour and also with diverse printmaking techniques.